When your wine collection exceeds 1,000 bottles, it becomes difficult to manage. What wines do you have? Where are they located? What are their attributes? 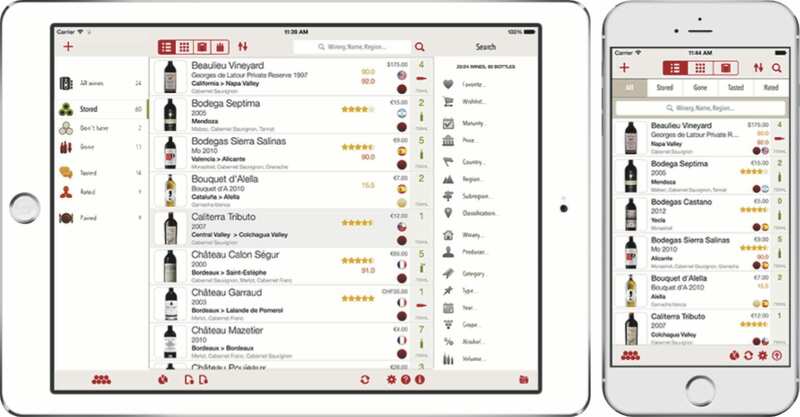 The “Wine Cellar Management System” helps sophisticated wine collectors keep track of what wine they have, where it is stored in the cellar and when they should drink it. The system also helps to keep track of how much was paid for the wine, where it was purchased and what the current valuation is. You’ll never misplace a bottle or find it when it’s past its prime. The system consists of 3 parts: a touch-screen terminal, a mobile barcode scanner, and a barcode label printer. And a wired or wireless Internet connection is required. It takes just a few seconds to enter a bottle into the system. A customized bar code label is printed, which is to be affixed to each bottle. When it’s time to remove a bottle, just wave it under the bar code scanner and it’s automatically deleted from the inventory. Perusing the collection is effortless, and can take place from any web browser, either on your desktop computer or iPad or smart phone. Wines’ labels, tasting notes, ratings & drink dates can be viewed. 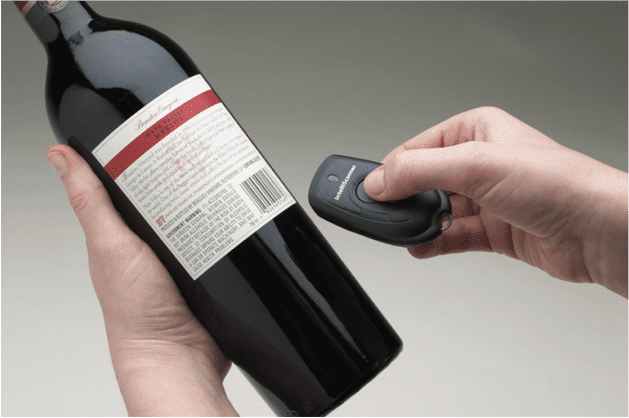 Finding a particular wine by country, region, variety, winery, drink date, cost, and other factors is as easy as touching a few buttons.